Individually tailored services. Special requests are noted.Attention to detail, we take pride in our work. Checklist supplied on request.We supply cleaning materials (i.e. vacuums, cleansers, rags, sponges, scrub brushes, high dusters), unless otherwise requested.Fully Insured. 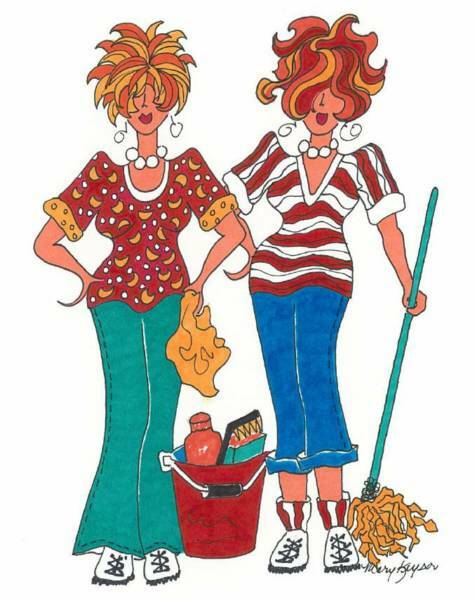 Let us provide for you, a clean house to come home to! Services available in Southern Maine (Cumberland and York counties).